An ideal shoe for work conditions or just relaxing at the house, Clog SR keeps your foot in secure comfort all day long. Water resistant leather and the SAS X-Tra Grip Sole™ help provide protection from slipping. TRIPAD® Technology, a CoolSTEP™ footbed and soft genuine leather provide comfort to last the day. SAS X-Tra Grip Sole™: The SAS X-tra Grip Sole™ has outperformed industry standards using the Brungraber Mark II testing method for wet and oily conditions. The unique hexagon shape rubber outsole pattern helps to channel floor spills to maintain effective contact with floor surfaces and is non-marking. 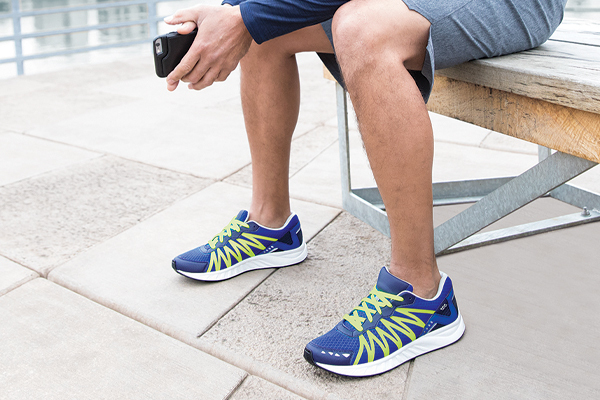 Our polyurethane midsole is a lightweight and flexible component that provides comfort without compromising support.